Welcome to your new weekend. If you are viewing this on a mobile device and add to cart, your cart shows at the bottom of the page. 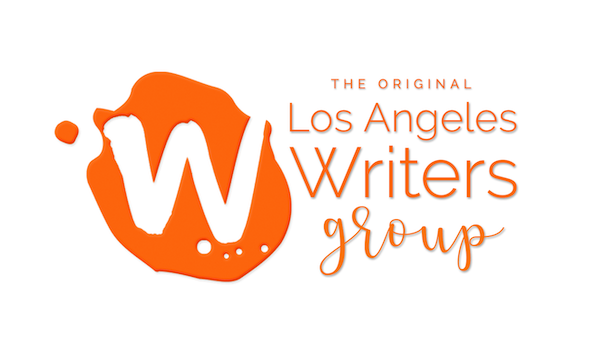 Introducing the Los Angeles Writers Group Sunday writing workshops! 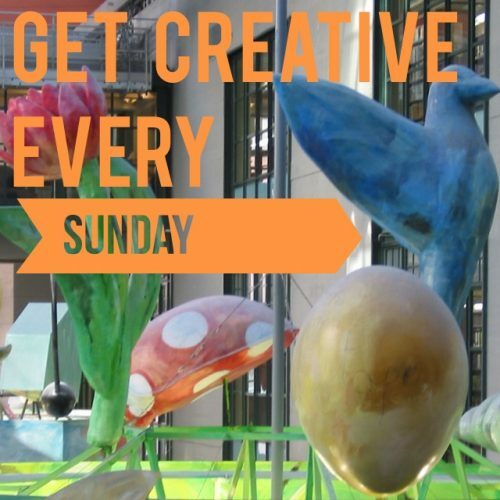 Every Sunday from 11:00 a.m. to 1:00 p.m., Los Angeles Writers Group offers a workshop where you write for 2 hours based on creative writing prompts we give you. Write, then read (or don’t read – no pressure!) what you wrote, but either way, you’ll leave with new writings, with new ideas, and new inspiration. The writing exercises we give are based on the needs of the group, on sheer creativity, and to write things you may have never otherwise written. Please note that these workshops are not lecture-based. We get right down to writing — and much more. Each prompt is chosen for its education-value. And though there is no critique (as each piece you write is so new), we discuss craft. We want you to learn the tools of writing in an experiential way. If you are interested in receiving critique, please check out our Writing & Critique Workshops or our Private Coaching. Come any Sunday you’d like! Experience level: Open to all writers of all experience levels and all genres. This workshop is not appropriate for kids. Buy multiple workshops and save! Add a total of 4 or more workshops to your cart and get a discount of $5 per workshop automatically applied to your cart! Need a payment plan? No problem. 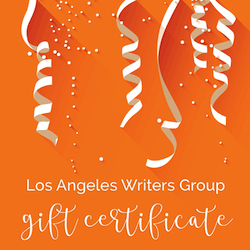 Email us at lawritersgroup@gmail.com. 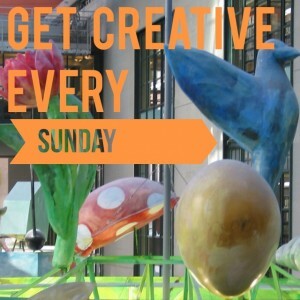 4 Responses to "Sunday Creative Writing Workshops"
I would like to know the age requirement to be able to participate in the workshops. I have a 13 year old daughter who would love to join. Mature(emphasis) individual, never published. Interested in specifics about workshops with respect to attendance on site or thru internet.